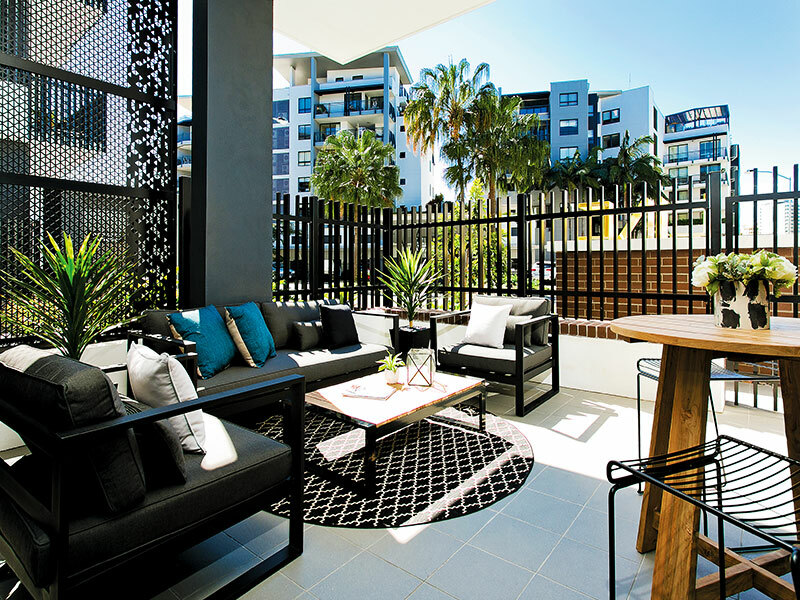 Beautiful one day, perfect the next – don’t miss out on your chance to win this chic city apartment in the heart of Brisbane in the Surf Life Saving Lotteries draw on 16th December! Valued at $869,625, this modern 2 bedroom apartment in the cosmopolitan suburb of Kangaroo Point is situated right on the river. And to help kick start your new city living, you’ll also receive $200,000 gold bullion. Thus, making the total first prize value $1,069,625. With only 5 days left to enter the draw, you can increase your chances of winning by purchasing our most popular 40 ticket book for $30, with bonus prizes including a Jaguar XE worth $70,000 or an Audi A3 worth $60,000! Did you know we sold the WINNING ticket in last month’s Surf Live Saving Lotteries draw? Mr P, a man in his sixties from Baulkham Hills in New South Wales, won the $1,003,540 Sunshine Coast prize home! He played the most popular 40 ticket book in draw 177 and not only won the prize home but also won a bonus prize of $30,000 gold bullion. Our Surf Life Saving Lotteries winner had only been playing with Oz Lotteries for a few months before he hit the jackpot. Could you be next? The winner’s new home is situated on a lakefront block in Mountain Creek. Close to Caloundra and Mooloolaba beaches as well as the Sunshine Coast hinterland. It’s the perfect place to relax and ease into the laid back Queensland lifestyle. We can only imagine how excited he was when he received the keys to his new waterfront home. It would be a once-in-a-lifetime feeling. 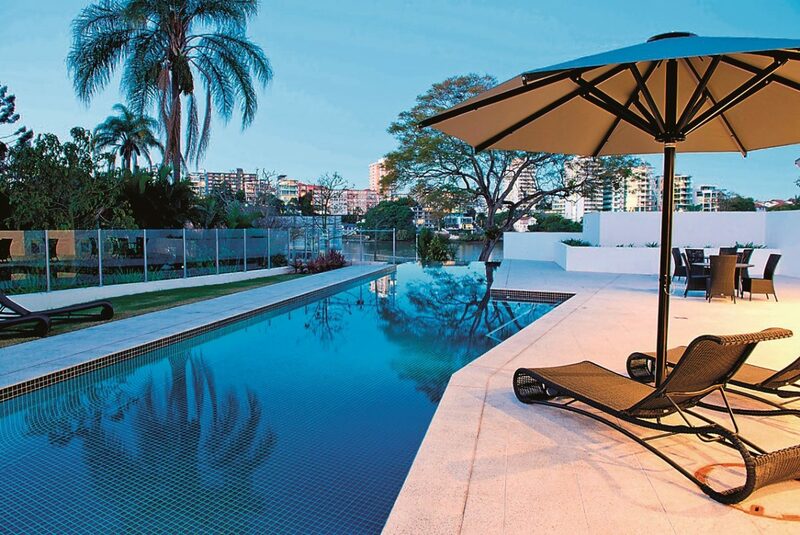 You could win this inner city Brisbane apartment in the current Surf Life Saving Lotteries draw. 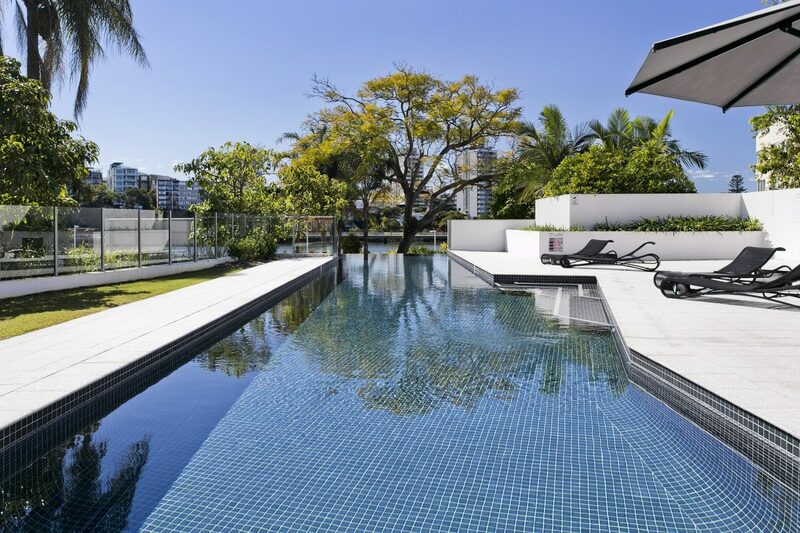 Picture yourself relaxing in the famous Queensland sunshine on your large outdoor entertainment terrace and enjoying incredible views of the city. 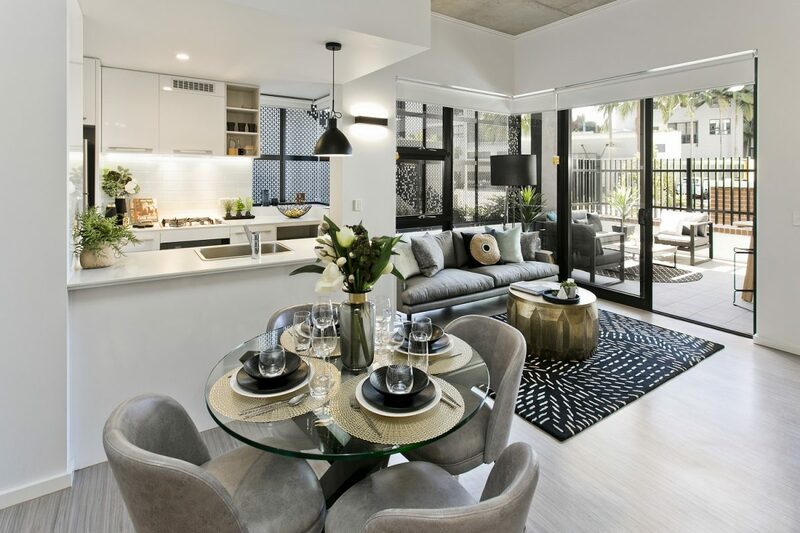 Located at Kangaroo Point along the Brisbane River, the industrial-style apartment would be the perfect base to explore the wonders of Brisbane city. 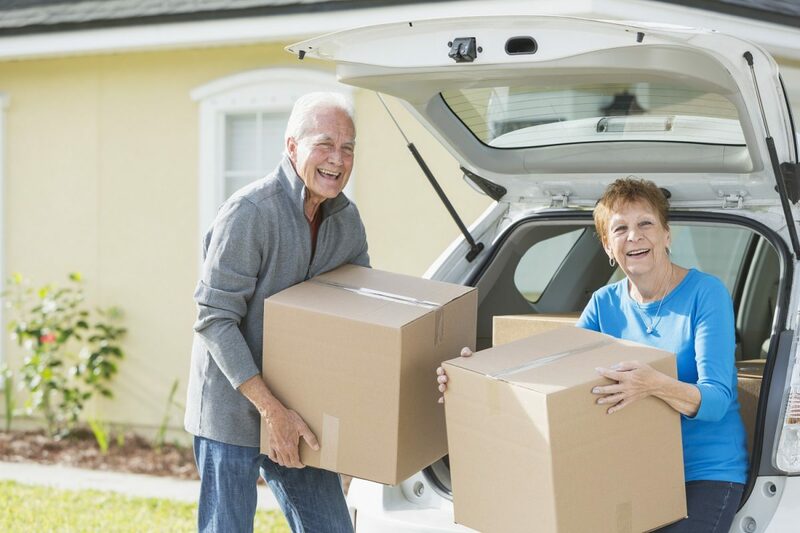 Live in it, sell it, or rent it out – the choice is yours! With an estimated annual rental income of $46,280 this is a perfect investment property to rent out or use as a weekend getaway! An energetic river city, Brisbane has a vibrant arts scene, colourful nightlife, and restaurants & cafes to rival that of Melbourne. And with friendly locals and a warm climate all year round, it truly is ‘beautiful one day, perfect the next’. Located close to the CBD, a short walk across the iconic Story Bridge and only 300m from the ferry stop, you can get around the city with ease. 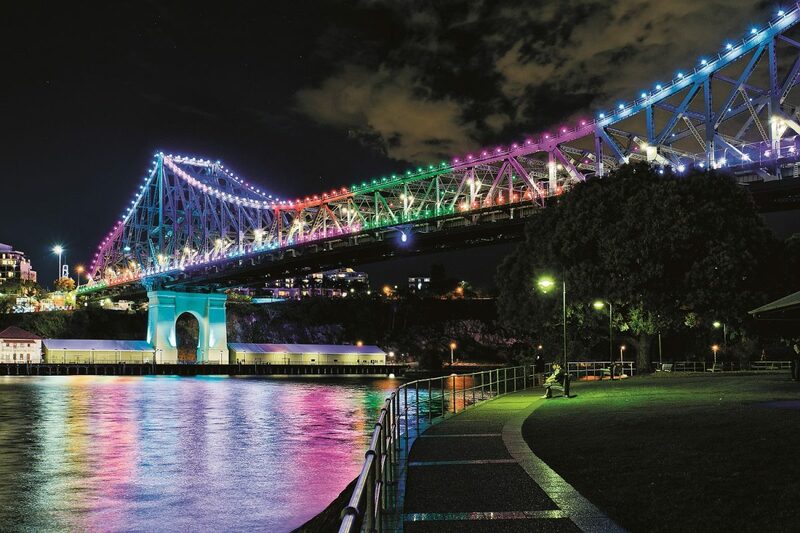 Taking in the sights along the river, including the Botanical Gardens, the cultural hub of South bank, the Kangaroo Point Cliffs, the leafy New Farm Park, and the open-air restaurants and bars along Eagle Street Pier. Plus within walking distance from the Gabba stadium, you’re in prime location for all the major sporting events. And if you decide to escape the city, the Gold Coast and Sunshine Coast are only an hour away! Surf Life Saving is one of Australia’s favourite charities and has been providing swimmers with a safe environment to enjoy Australian beaches since 1907. With over 100 million beach visits each year, surf lifesavers of all ages volunteer their time to protect both Australian and international visitors. But with 313 Australian Surf Life Saving clubs, the cost of providing these services comes at a great expense. From facilities, uniforms, rescue gear and first aid equipment, Surf Life Saving also provides education programs to the wider community. Receiving limited funds from government, the clubs rely on community donations to keep our beach communities safe. Each year, the Surf Life Saving Foundation operates six prize home lotteries, and by entering the lottery draw you are helping to support this great charity and give back to the volunteers who willingly donate their time and effort to protecting others. The Surf Life Saving Lotteries draw is only open for five for days! Tickets are available online from Oz Lotteries. Tickets in the Surf Life Saving Lotteries draw start from only $10 for six tickets up to $200 for a book of 400 tickets.